Meeting venue can change due to community use of the Agoump and Scout Hall, therefore parents should consult the weekly email to confirm venue each week. Meetings are conducted during School Terms. 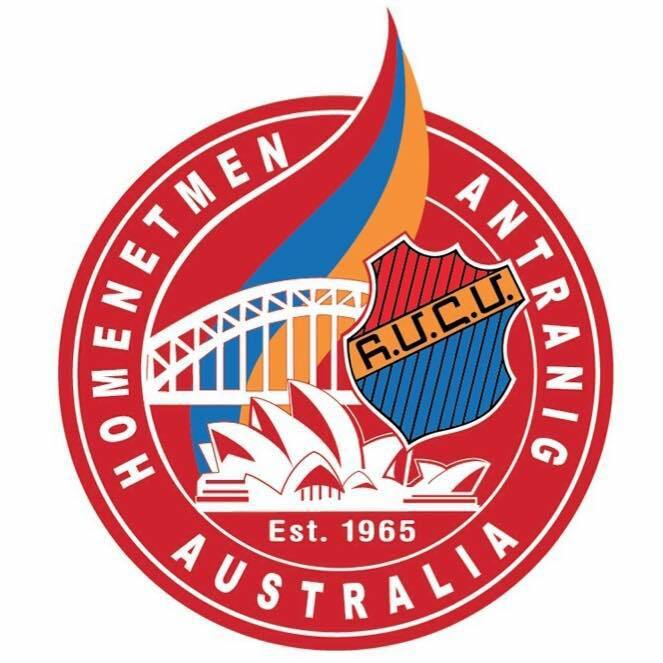 Meet are held on Friday nights from 7:00pm - 8:30pm at the Armenian Cultural Centre (Ակումբ), 259 Penshurst Street, Willoughby. Meet on Friday nights from 6:45pm – 8:45pm at the Naremburn Scout Hall, Corner Park Road and Station Street, Naremburn.